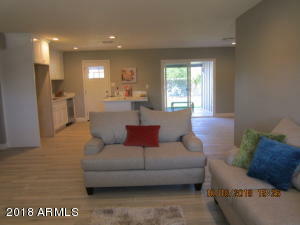 EASY INDOOR/OUTDOOR LIVING AND ENTERTAINING. 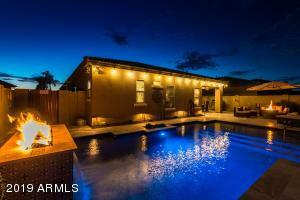 STRING THE LIGHTS IN THE BACK YARD AND ENJOY THE WEATHER. 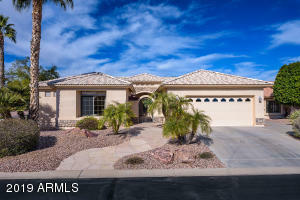 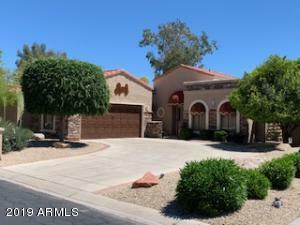 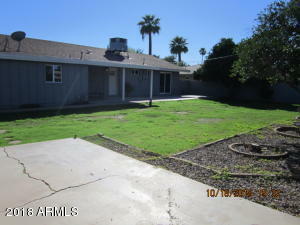 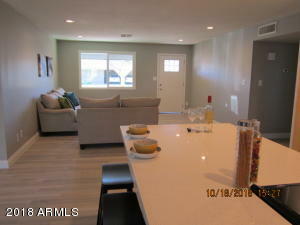 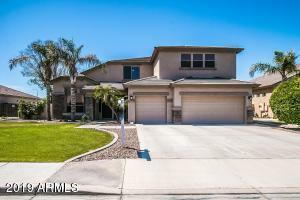 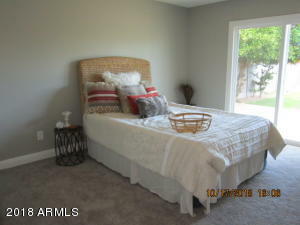 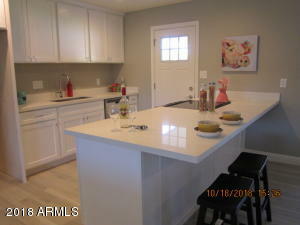 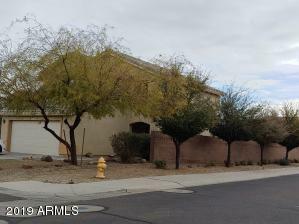 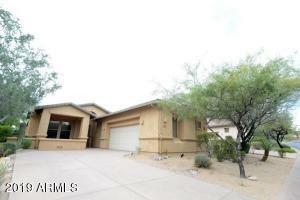 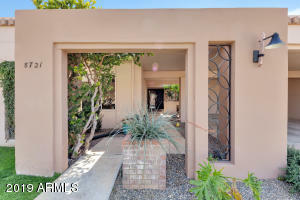 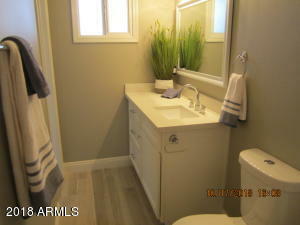 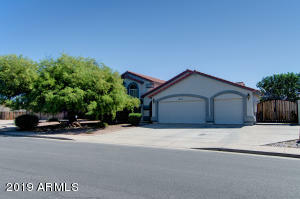 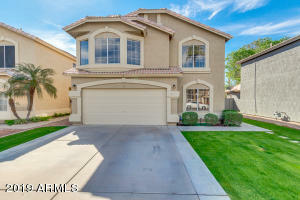 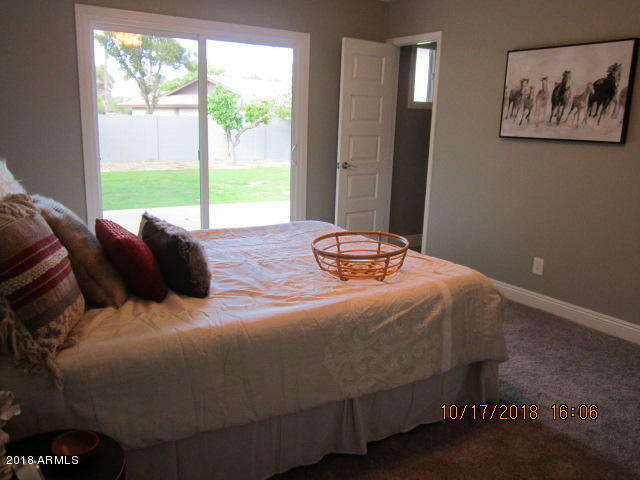 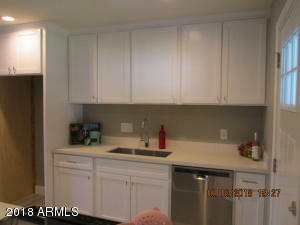 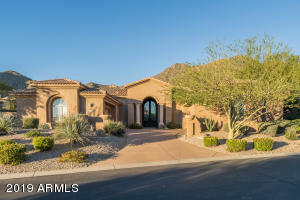 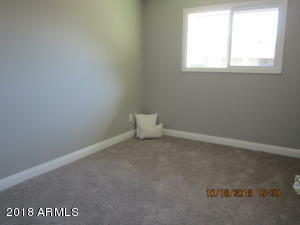 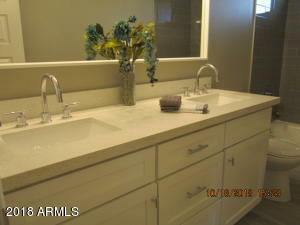 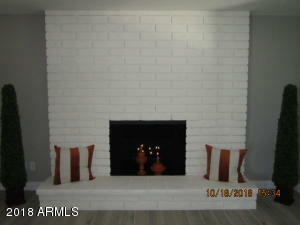 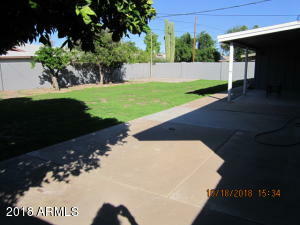 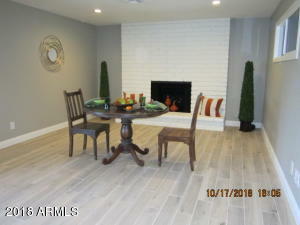 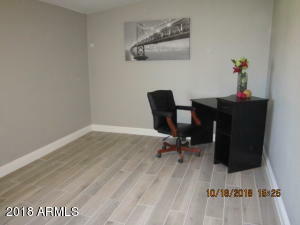 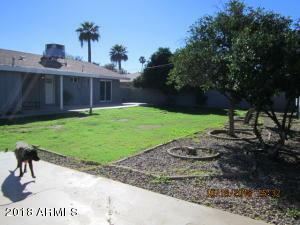 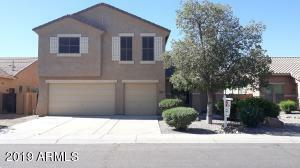 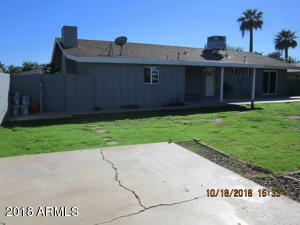 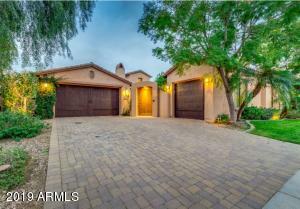 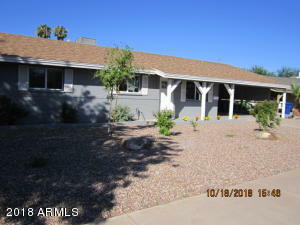 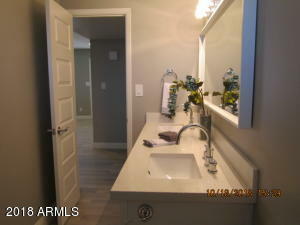 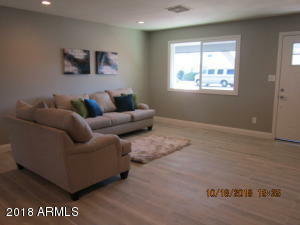 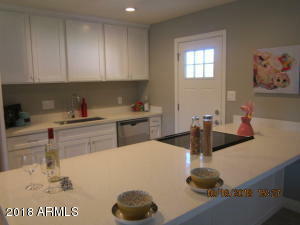 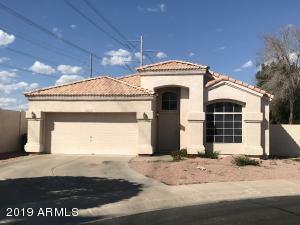 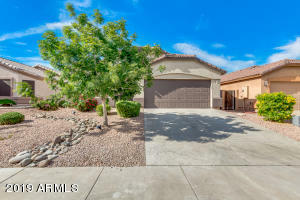 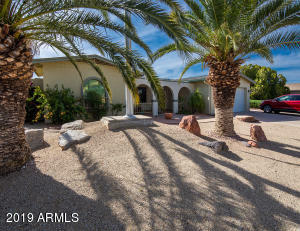 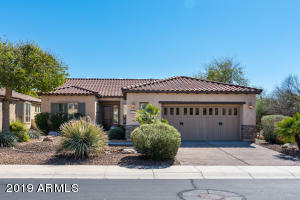 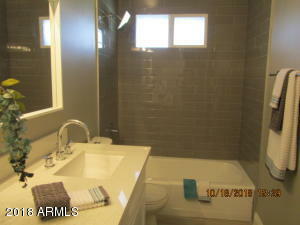 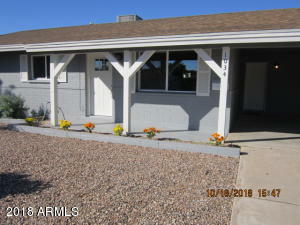 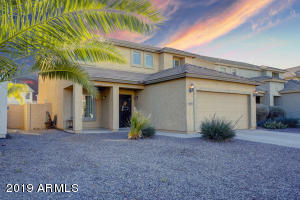 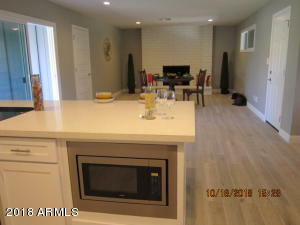 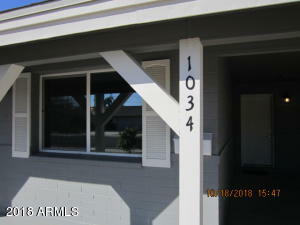 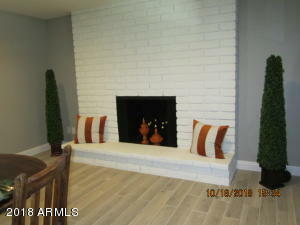 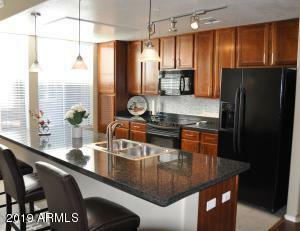 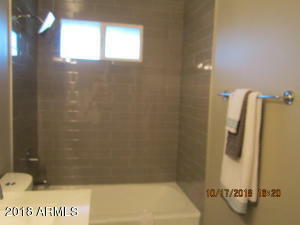 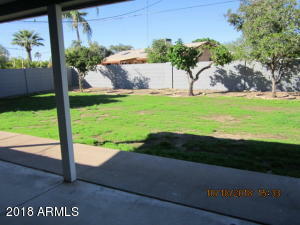 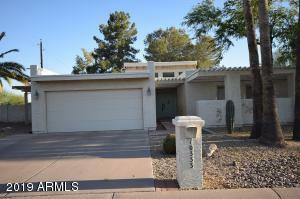 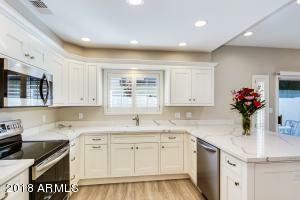 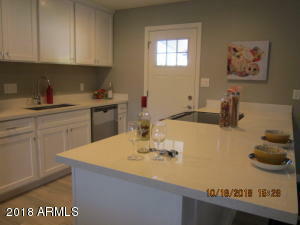 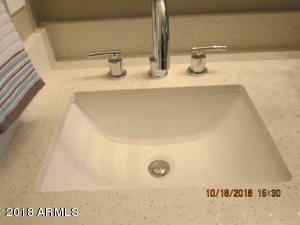 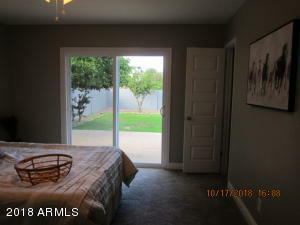 THIS IS A WONDERFUL AND VERY FUN REMODELED PROPERTY IN THE HEART OF TEMPE! 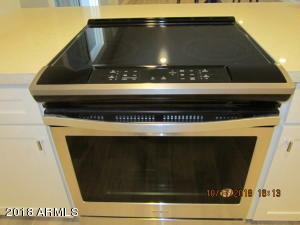 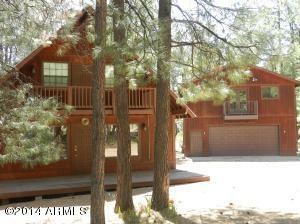 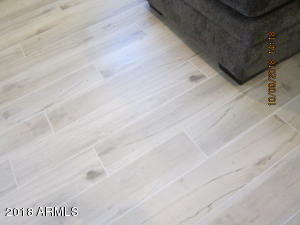 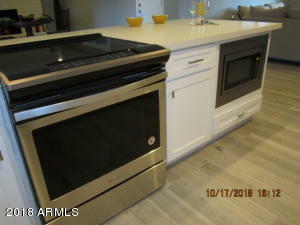 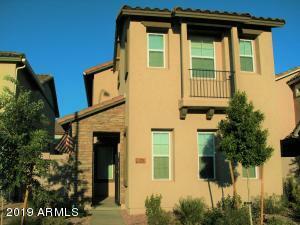 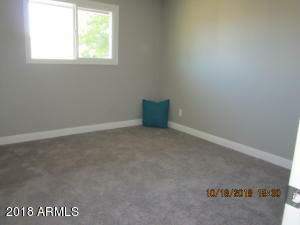 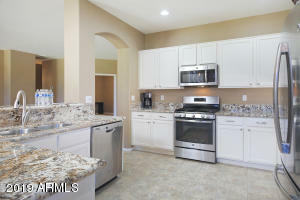 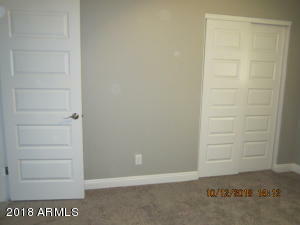 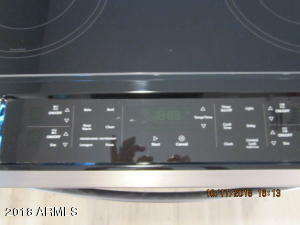 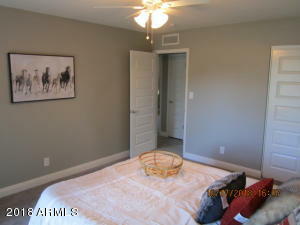 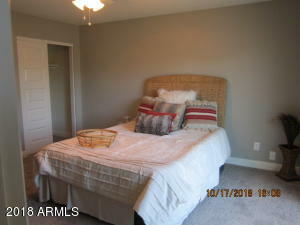 NEWER AC, INSIDE LAUNDRY, DRAWER MICROWAVE, NEW APPLIANCES, NEW WOOD TILE LOOK FLOORS...GREAT NEIGHBORHOOD. 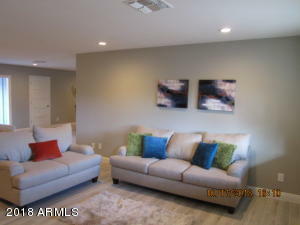 THIS HOME HAS THE MODERN COLOR PALETTE AND SOFT TONES THAT INVITE YOU TO STAY AWHILE.